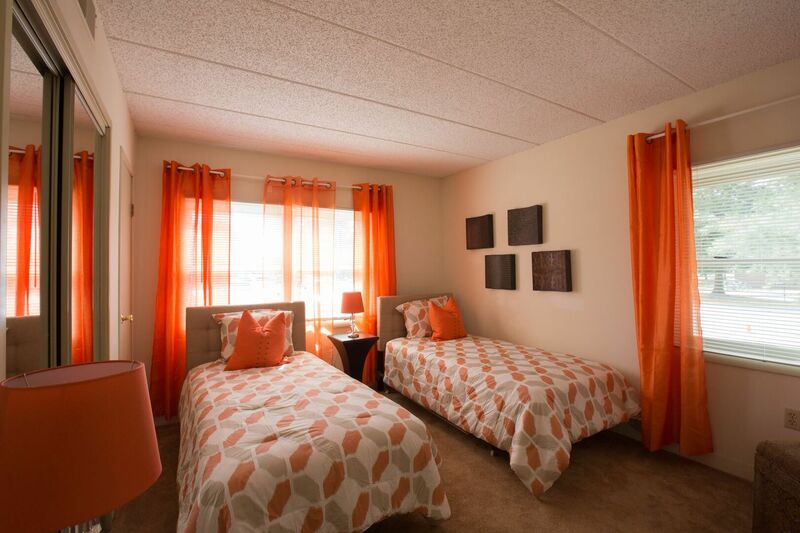 Ask About Our Availability and Floorplans! 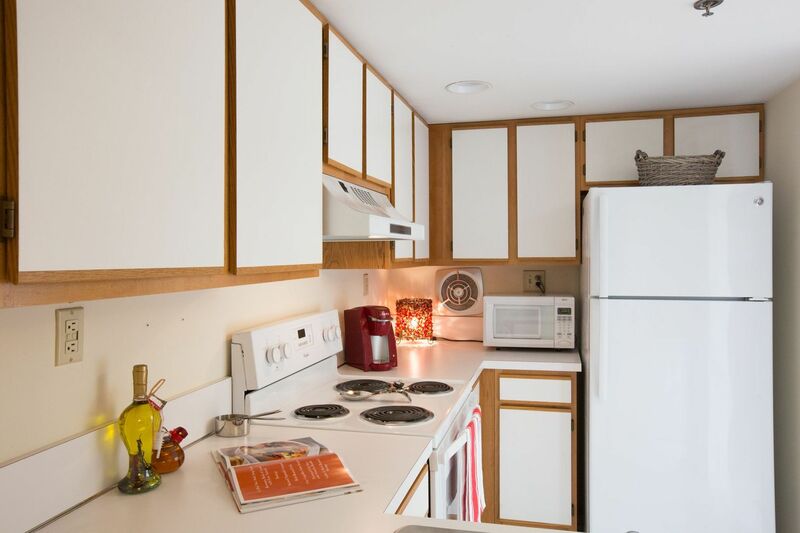 With premium finishes and wide-open spaces, each floor plan from School Lane Garden Apartments brings you unparalleled luxury without sacrificing on comfort. 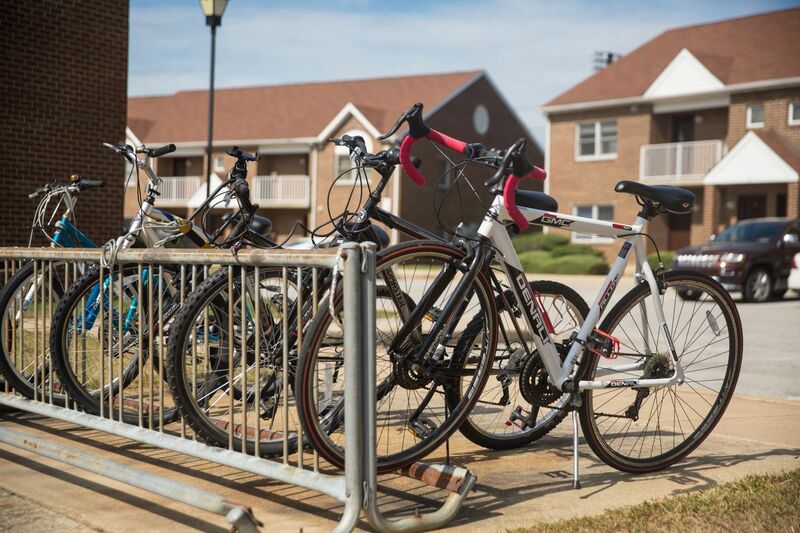 School Lane Garden Apartments offers a great residential environment and is conveniently located near the University of Delaware campus. 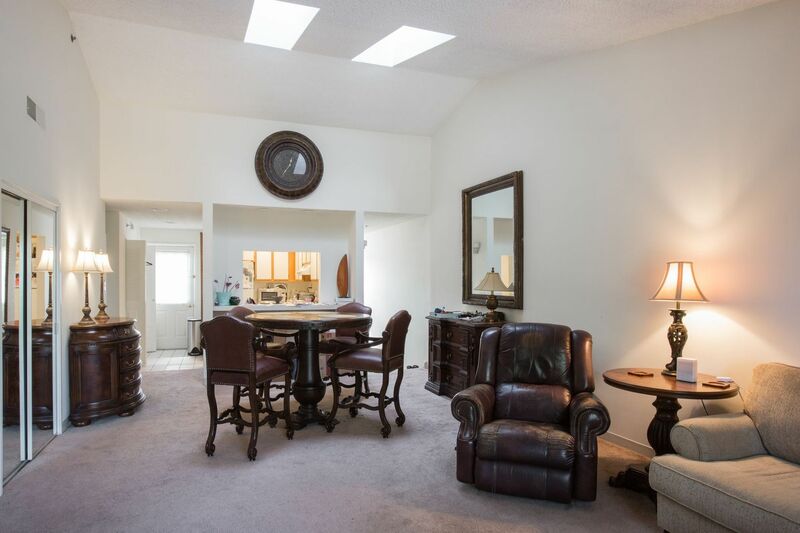 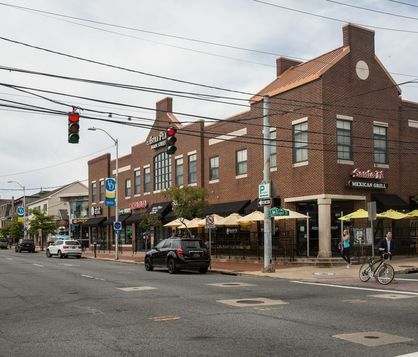 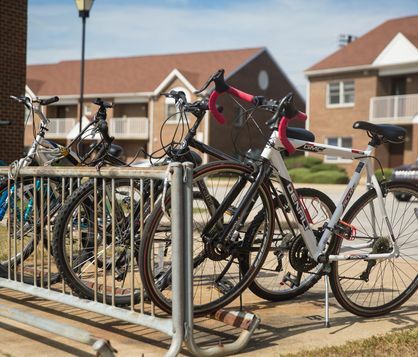 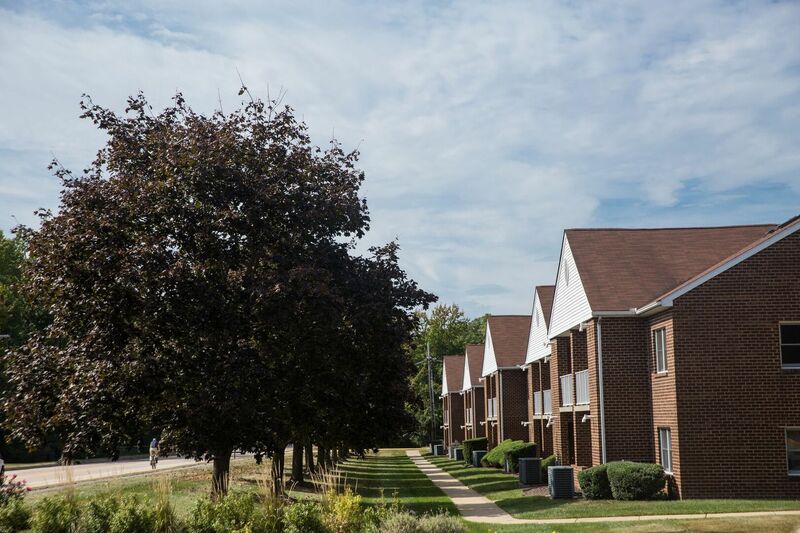 Residents enjoy many conveniences including, shuttle bus transportation to UD, private entrance, assigned parking, vaulted ceilings and skylights in selected apartments.